It's no secret that I am a maxi skirt fan. 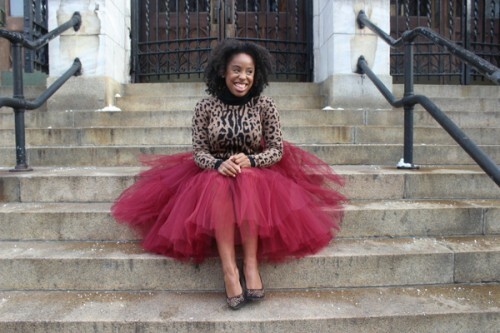 There 2 skirts in the maxi skirt family I really love and that's a midi skirt (a post on that here >>> chidinmainspirations.com/2015/07/one-skirt-that-makes-you-feel-like.html?spref=tw …) and a tulle skirt. I love them so much so because they are decent and very classy. You just can't go wrong in them. Midi skirts as we have earlier stated can be worn to work but that's not the case for a tulle skirt except it is on a causal day at work. Tuelle skirts are mainly for events..stylish, classy and elegant events. As we will be seeing the pictures below will affirm the above statement. 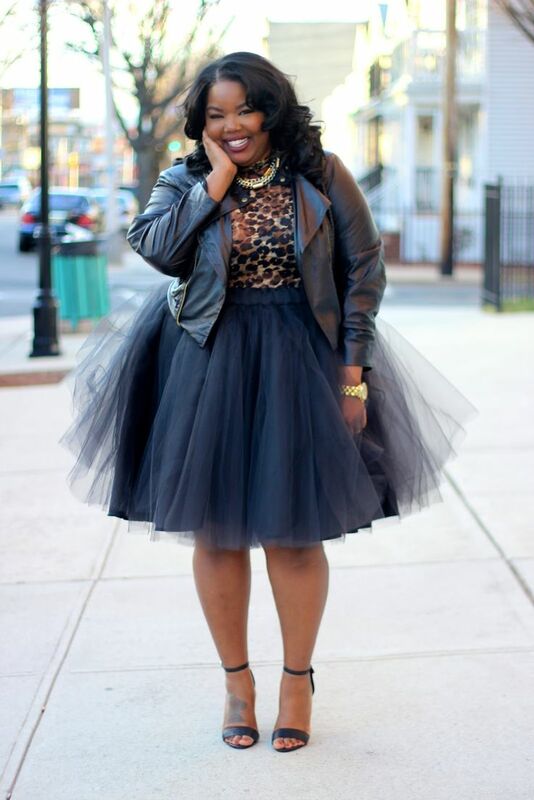 Please kindly find below different ideas on ow to look fabulous on a tulle skirt. I hope you et inspired. ENJOY!